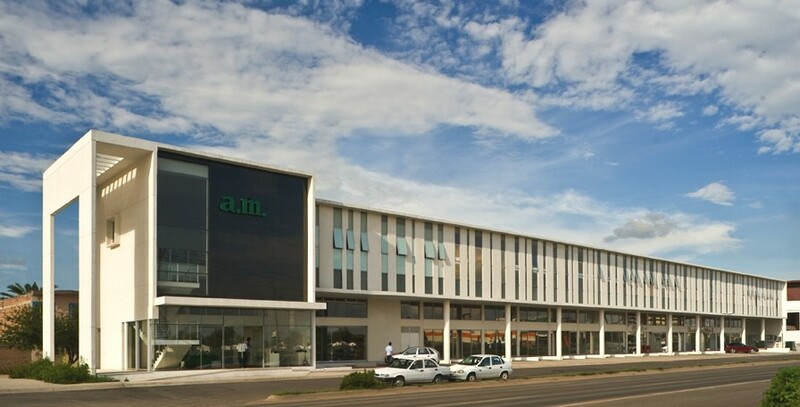 Guadalajara-based architectural practice, Agraz Architects, have designed the A.M. Celaya project. The contemporary commercial plaza can be found in Av. México-Japón Celaya, Guanajuato, Mexico. 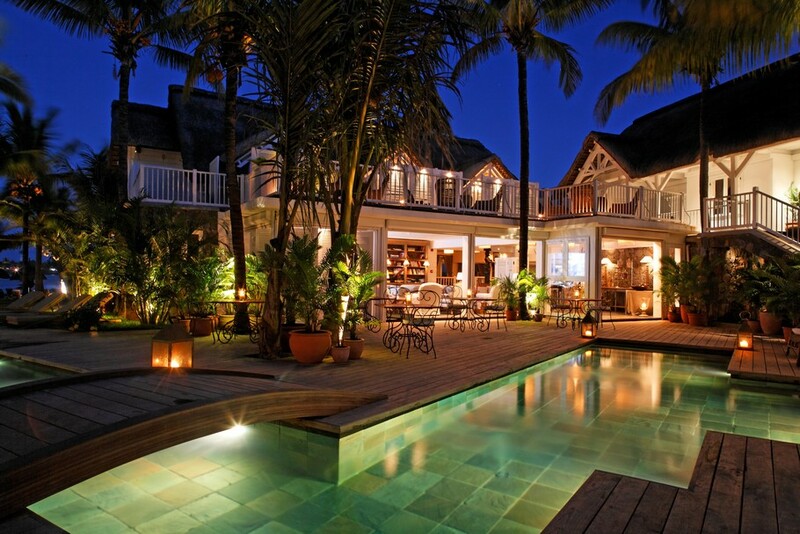 The Luxury Hotel 20°Sud is a 28 room and 6 suites boutique hotel in Mauritius. Some of the rooms are less than 10m from the pristine beach.